Oh, you’re doing just fine on your own. If FEMA can’t fulfill its promise to our state because we have other disasters, that’s unacceptable, and we need to take a serious look at how our disaster response policies are funded and implemented. — Why is Blunt questioning implementation? The issue here seems to be one of funding pure and simple. If nature persists in dumping one disaster after another on the United States, we will have to ration relief funds if they aren’t adequate. But when it comes to implementation, the consensus of reasonable people seems to be that the current FEMA, as opposed to the bad old Bush FEMA, seems to be doing an excellent job and can be expected to continue to so so as long as sufficient funds are available. — In view of the primacy of the funding issue, what does Blunt have to say to GOP party leaders, like Eric Cantor, who are willing to continue to hold the well-being of Americans hostage, this time by making disaster relief contingent upon ideologically driven spending cuts, cuts that in many instances make us less able to respond to disasters in the first place? 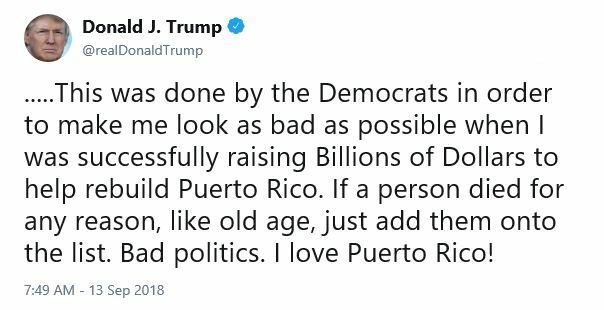 — What does he say to those of his GOP confrères, such as Ron Paul, who are loudly trumpeting their desire to do away with or seriously weaken FEMA? Given these facts, the real question is whether Blunt is huffing and puffing about FEMA in order to gain political points at home while undercutting the excellent job that the Obama administration has done in rehabilitating the agency, or whether he’s really willing to blow down the GOP House that is proposing to pull the legs out from under the agency at a crucial time. How can we know the answer? 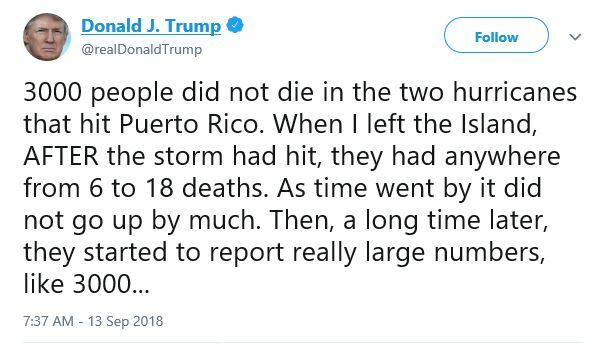 Easy – when Blunt shows that he can stand up to the Tea Party brigade and support strings-free funding of FEMA, we’ll know just how sincere he really is. OK, so there is not much to do tonight and my brother has picture-in-picture to follow the Cub game. Romney just said that states should take care of disasters like Joplin. That response would be a great commercial to run if he gets the nomination. The Urban Search and Rescue Task Forces are highly trained and FEMA-certified first-responders capable of providing emergency medicine, disaster relief, and search and rescue operations. Each task force is organized into two teams of 31 individuals, and enough equipment and supplies to last the entire task force 5 days are pre-assembled and ready to ship out within hours of being notified. 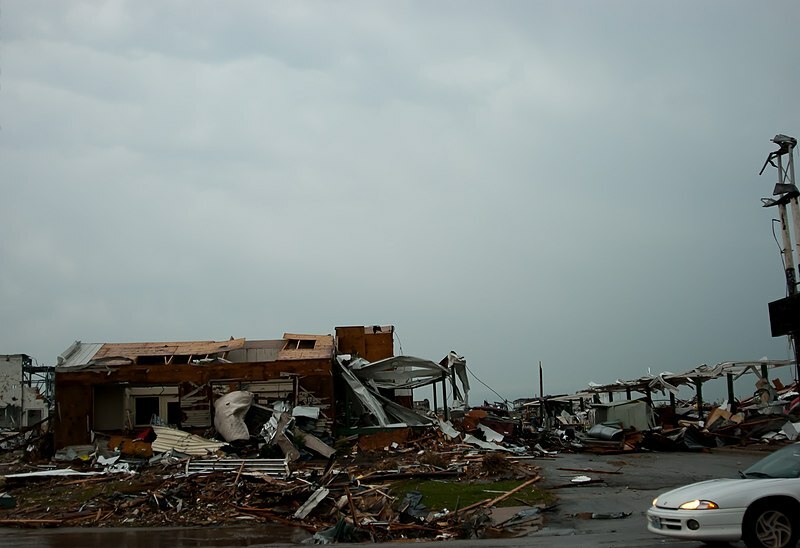 Missouri is one of three states closest to the area in Gustav’s path that has a task force, and by FEMA’s own standard operating procedure the three closest task forces are supposed to be deployed. So why send a team from Missouri to the GOP convention, instead of from Minnesota or Wisconsin or Illinois? Apparently, those three states don’t have search and rescue task forces. Neither does any state bordering Minnesota. And as the article mentions, the closest task force, the one from Nebraska, is unavailable due to “staffing issues.” Wonder how many of FEMA’s emergency response personnel are unavailable due to “staffing issues?” Me too. By the way, it’s one thing for McCain to show he cares more than he did 3 years ago when he was eating birthday cake with Bush while New Orleans drowned. It’s another thing to tie up resources by grandstanding.